India and Russia agreed in principle to assemble around 400 Kamov-226T helicopters a year in India,during Russian President Vladamir Pution's visit to India on December 11, 2014. The Kamov-226 was a contender in the July 2008 RFP for 197 military Light Utility Helicopters (LUH) to replace the existing fleet of Chetak and Cheetah helicopters in the three service. The RFP has since been scrapped. Procurement has been re-initiated through a MoD RFI dated September 29, 2014 aimed at identifying probable INDIAN VENDORS (including an Indian company forming joint venture/ establishing production arrangement with OEM) who can provide Reconnaissance and Surveillance (RSH) Helicopters for use by the Indian Army (IA) and Indian Air Force (IAF), followed by licensed production / indigenous manufacture in the country. 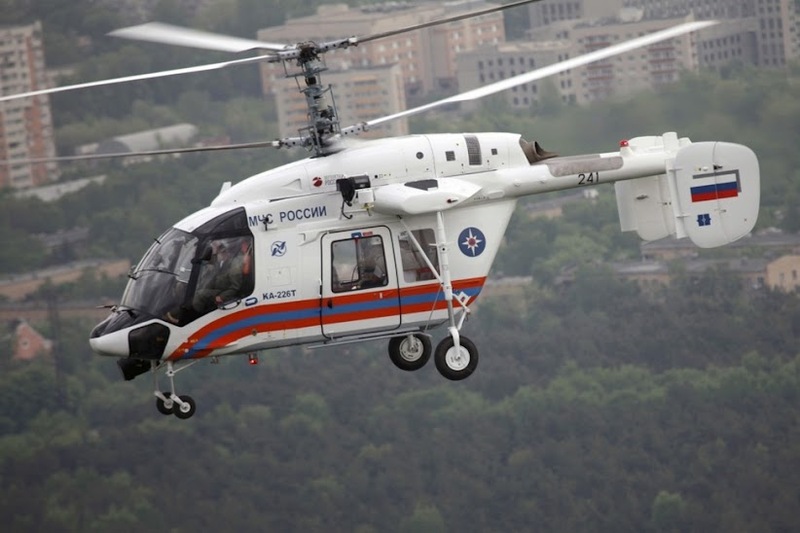 The Kamov-226 is likely to become the leading contender for the RSH helicopter if India and Russia can quickly settle on the terms of joint manufacture. It may be noted that the last date of acceptance of response against the RFI was initially November 11, 2014, but was later extended through a corrigendum to December 23, 2014. A second corrigendum extended the last date to February 17, 2015! The Hindu on December 22, 2014 reported citing an unnamed source that no partner has been identified from the Indian side for partnering with Russia on the Kamov-226 project. “Hindustan Aeronautics Limited is a major player but private sector is also part of the negotiations” sources told The Hindu.